Traditionally a tropical garden plant, Snow Bush is slowly becoming recognized as a house plant. 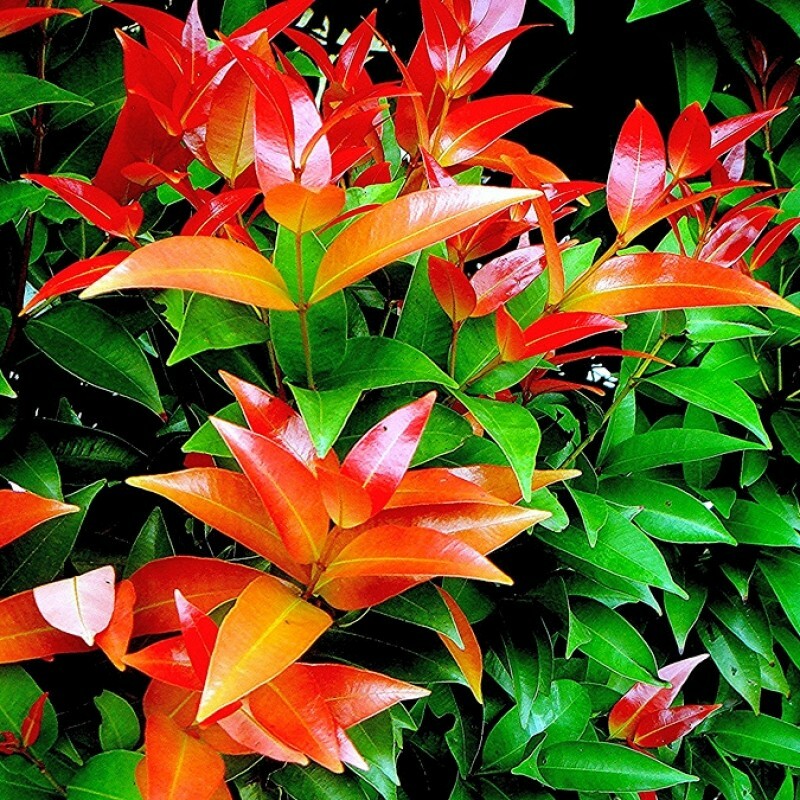 Slender branches of this tropical shrub are densely covered with rounded green leaves, spectacularly splashed with white. The variety 'Rosea Picta' adds pink to the white and green foliage, giving the false impression of a flowering shrub. Flowers do sometimes appear on mature plants, although they're not at all showy. These odd-looking flowers are small and green, hiding under the foliage. Keep it moist. Make this tropical beauty feel at home by boosting the humidity around it. Set the pot on a pebble tray or use a room humidifier to keep the relative humidity above 50%. Also keep the soil moist at all times. Cut it back. Snow Bush grows quickly and will get quite large if not pruned. Cut the stems with sharp pruners to avoid tearing them. Make the cut just above a leaf node at a 45° angle. Prune to your heart's content -- you won't hurt this vigorous grower. Repot in spring. This fast-growing shrub will need a new home every couple years. Move it up to a pot one size larger when it outgrows its current one. Water: Water thoroughly and often to maintain moist soil. Do not allow the soil to dry out at any time. Humidity: Moderate to high humidity. Stand the pot on a pebble tray and mist with room-temperature water. Temperature: Average room temperatures 65-75°F/18-24°C. This tender tropical will tolerate a minimum of 60°F/16°C. Soil: Good-quality house plant potting mix. Fertilizer: Feed every 2 to 3 weeks in spring and summer with a balanced liquid fertilizer diluted by half. Propagation: Take stem tip cuttings in summer and root them in moist sterile potting mix. Cover the whole thing with plastic to hold in the humidity until it takes root. Plants nature is outdoor, loves full sun, less watering. Useful for hedges, ground cover, garden plants.